Kids starting middle school next month take a big lonely step out on their own. With the challenge of new friends, values, and temptations, it may be the biggest culture shock of their lives. Yet parent involvement both at school and at home seems to taper off in middle school – just when it’s needed most. 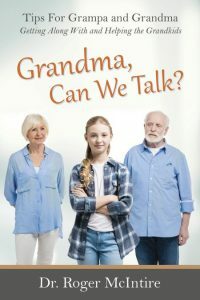 Most of the tragic stories of kids gone wrong at this stage begin with a surprise – a surprise to the parents that the kids even had a problem. But as the review goes on, it turns out there were signals: isolation, anger, following the lead of new friends or new models in the fantasy of TV, movies, or social media. It’s a time when parents are tempted to view every opportunity as a chance to “get in their licks.” But the kids are thin skinned, defensive, and easily embarrassed. They don’t have the verbal abilities of adults and can’t express their ideas and feelings in words so easily. Body language also makes a difference. Face your conversational partner. Put down the paper and turn off the TV. It won’t help to be right in their face, but talking while keeping one eye on the TV commercials so you can turn off the mute when the program resumes will make the talk hectic and the child discouraged. Children need confidence to take chances and tinker with ideas in their talks with you. Avoid “Why would you think that? 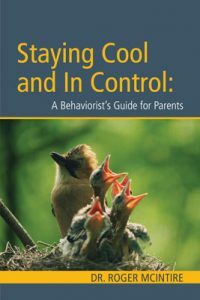 That shows that you are (to blame, wrong, or off-base).” If the talks always center on the child’s defects the child will just want out. Talking doesn’t make a good competitive sport. If every conversation is treated as a tennis game where each return requires yet another return until someone wins, kids will harden their defensive style early and the exploration stage will be short. Once the score card is started in a conversation, the tallies get more attention than the ideas. In the everyday rush to jobs, shopping, and school buses, it’s easy to miss your chance to hear what’s going on. Watch for it and use it, it can help you keep up. 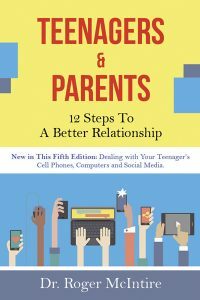 Dr. McIntire is the author of Teenagers and Parents: 12 Steps to a Better Relationship (5th revision out (9/15/16) and Raising Good Kids in Tough Times.